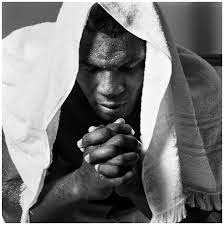 Mike Tyson was born in Brooklyn, New York in June 30, 1966. He became would of most formidable fighter of his era, blowing away his opponents at will, blasting his way to the top of the heavyweight rankings. 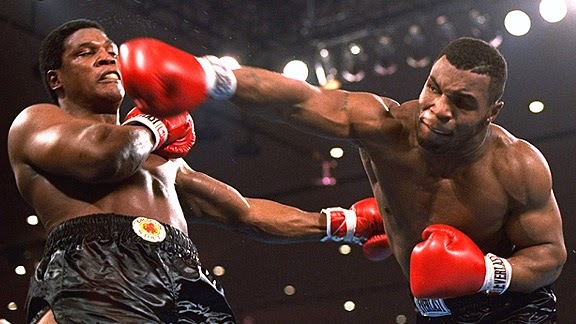 Tyson became the lineal champion when he knocked out Michael Spinks after 91 seconds. 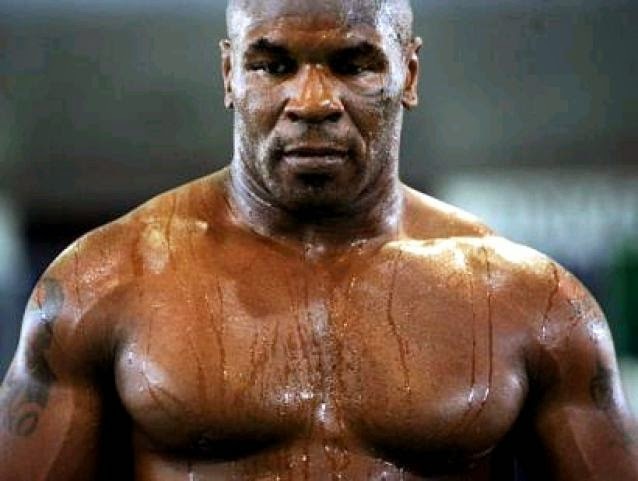 Tyson successfully defended the world heavyweight championship nine times, including victories over Larry Holmes and Frank Bruno. In 1990, he lost his titles to underdog James "Buster" Douglas, by a knockout in round 10.